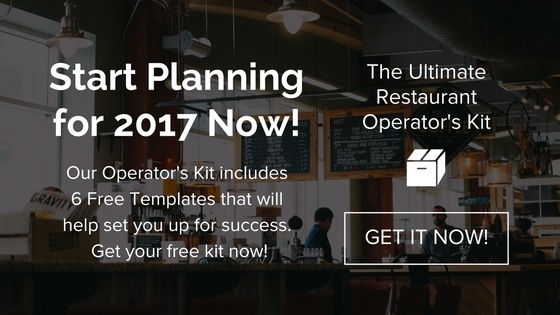 It took heaps of planning ahead and juggling along the way to set up the restaurant for an awesome summer, and now that it’s nearing an end, what do you need to consider to get ready for the season ahead? 1. What staffing changes are happening? Megan B. decided to go back to school—for real this time. Tom, your star bartender, is going to med school and wants to cut back to one night a week. Luce is taking her tips and heading to Thailand. How much staff are you losing completely? How many need to change their schedule? How many year-rounders are staying on? How many team members do you need for fall based on last year’s numbers? 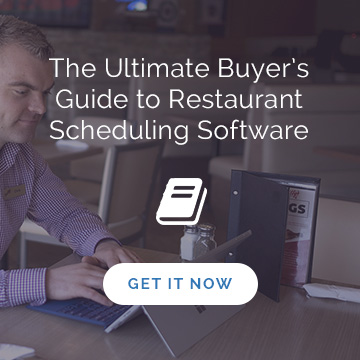 If you’re using restaurant scheduling software integrated with your POS, it should be easy for you to get a sense of a good staff base for fall; if your scheduling software is integrated with a POS that drills deep into sales for revenue centres (ie the lounge or the dining room), you’ll also know exactly how much staff you need, and where you need them. What are your sales projections for this year, and what per cent of that number do you want to spend on labor? How many new team members do you need to hire, and when do you need to start training them? Generally, a good workback target is four weeks. One week to get the ad up and spread the word on social. One week to interview and hire. Two weeks to train. Tip: Probably by mid-August at the latest, you’ll need to answer the first few questions from staff. If you’re using restaurant scheduling software, get staff to use the employee portal to communicate their September availability by a deadline. This will save you from writing notes on dozens of chits, and the errors that inevitably follow manually tracking who can work when for 20-some twenty-somethings. 2. How are your labor requirements affected? If your restaurant is like most, and you serve alcohol and/or have a patio, summer is probably your busiest time of year. You could be doubling or quadrupling average sales compared to the same day of the week in October or March, for example. So, in the midst of this buzz, you have to remember you’re planning ahead for a different reality: much lower customer counts. Generally, people tend to dine out or go out for drinks a little less once back to school hits, and of course you won’t have the same foot traffic from tourists with heavy wallets, but how much less? Instead of guessing, and simply cutting your staff by half or a third, review last years numbers to gain valuable insight. In addition, don't forget to take into account this years market conditions. 3. What is the affect on your sales budget? Yes, you have to make your fall budget. No, it doesn’t have to be painful or ineffective. Some managers set their budgets based on what they need to make. 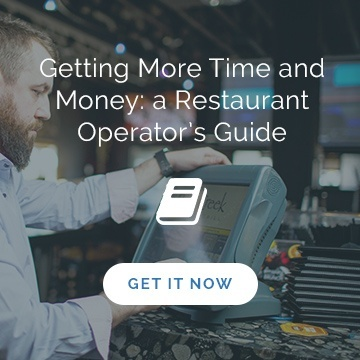 Some do it with projections based on data, and again, if you’re using restaurant scheduling software that talks to your POS system, it’ll be easy for you to see month over year how the numbers stack up. Are you going to have labor savings compared to last year? If you’ve just started using your scheduling software in 2015, and now you’ree scheduling to sales, you’re going to be saving in labor costs, so there’s a good bit of budget back to work with. It might also be worth using a comparable month, say April, in 2015 when you had the software, rather than last September, when you didn’t. Are there any new events? Is your neighborhood planning any festivals, walks, markets, etc.—for fall 2016 that could bring in heaps of extra foot traffic? Are you adding an arm of delivery services? 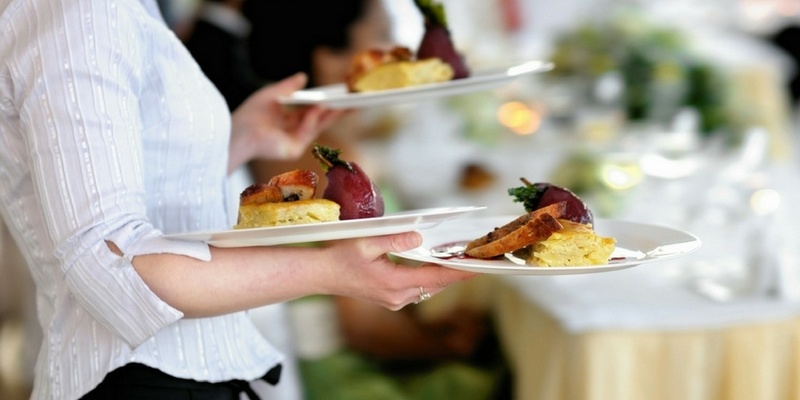 If you’re taking hold of the food on demand trend, it’s apt to have a big impact on staffing and meal counts. 4. Are there any seasonal menu changes to be made? With fall comes a bounty of fruits and vegetables ready for harvest. Late summer is the ideal time to begin designing a fall menu that makes the most of these flavors and the culinary trends your guests are craving. Use locally sourced autumn produce to cater to customers’ social responsibility palettes. Put your own spin on comfort food classics, ie. mac and cheese. Desserts a plenty with fruits of the season—pies, cobblers, puddings and more. 5. What are you doing with your patio furniture? The cushions, the blankets, the tables and chairs, the fire bowls, the pots. Instead of trusting your outdoor furniture to tarps, you may want to consider storage. Because in parts of North America, the weather can be fickle and afford both sleet and sun enough for patio sittings in the same day, some restaurants are turning to storage containers where they have easy access to patio items, and protection from the elements and thieves when they don’t. 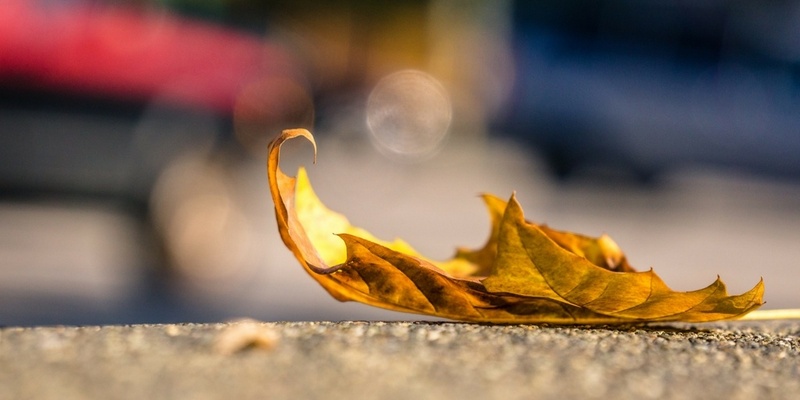 Any special tips or tricks to help prep for fall we're missing? Let us know in the comments below!